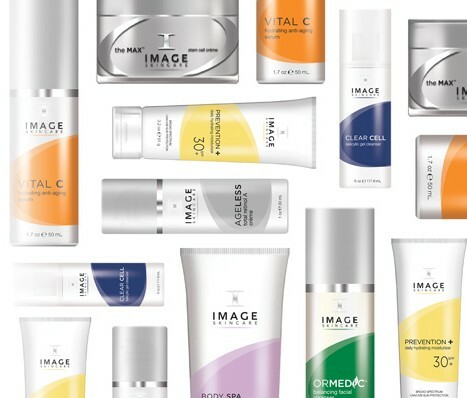 The Sanctuary Spa in Salem, NH is excited to announce that we are now carrying Image Skincare‘s fabulous skincare product lines! Image Skincare offers advanced skincare solutions for all skin types: dry, dull, damaged, acne-prone, sensitive, ageing and more! The Sanctuary’s estheticians are excited to help our clients take their skincare to another level with Image’s cleansers, cremes, treatments, moisturizers and various other specialty products. Click on a product name above to learn more about that product line, the solutions it offers and the skin types that it treats. Come into the Sanctuary Spa today to receive a FREE skin evaluation, including help finding the perfect Image products for your skin goals. previous post: Mother’s Day | next post: Now Offering Lypossage!